Two mornings in a row for breakfast and he gave me a better pose this morning. Plus in only one shot did all 5 tail feathers show like this, so I’m particularly pleased with this one! It happened just as the fog lifted on a beautiful morning in Atenas! And on my walk downtown today I got a shot of the church I’m pleased with, but I’m holding it for another day. It is so enjoyable to just walk through this tranquil little town every day! And I often stop in a little shop for a cup of coffee and a rollito de canela (cinnamon roll). This is living! 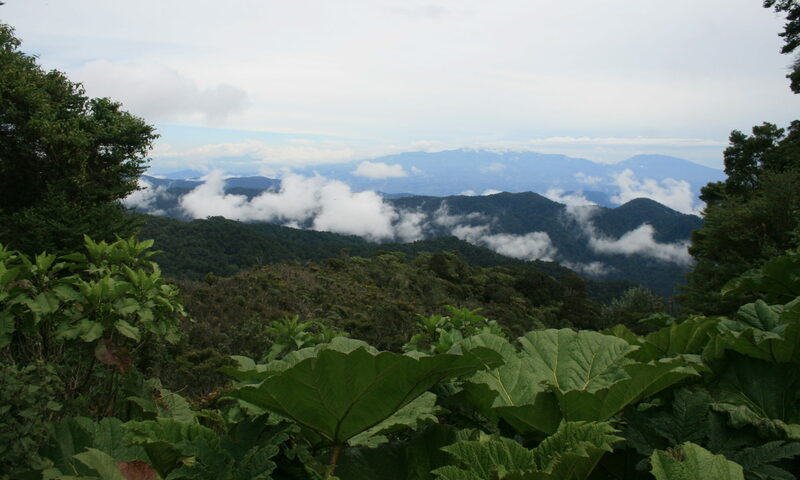 Atenas is one of the safest cantons (counties) in Costa Rica according to statistics!